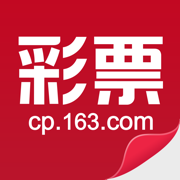 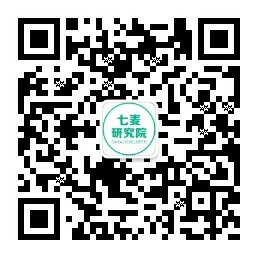 NetEase Information Technology (Beijing) Co., Ltd.
Shenzhen E-sun Sky Net Technology Co.,Ltd. 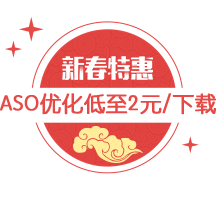 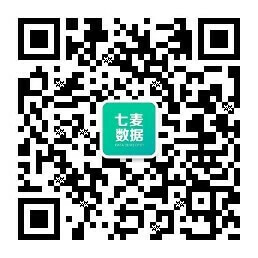 Beijing MeeLive Network Technology Co., Ltd.
Rongcheng Huijin Micro Credit Co.,Ltd. 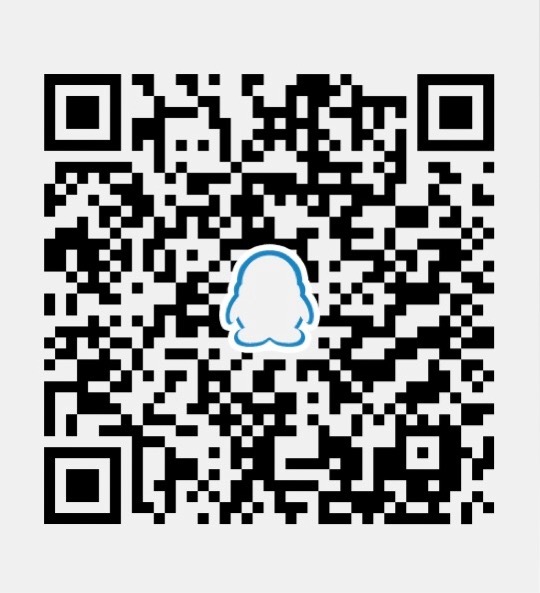 Beijing QiCode Technology Co., Ltd.
Beijing Yinxun Caifu Information Technology Co., Ltd.
Wenzhou XunChi Digital Technology Co., Ltd.
Ningbo Huisen Huiju Investment Co. Ltd.